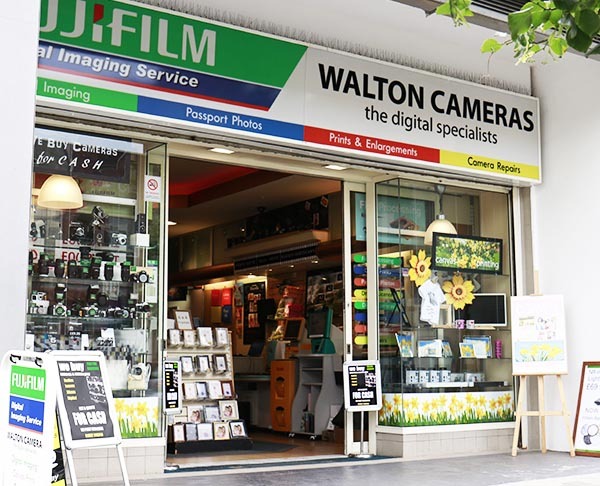 Walton Cameras is a friendly family run business established in 1965, providing knowledgeable advice on all aspects of photography. 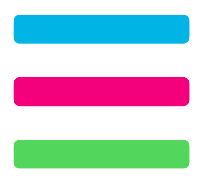 We carry out sales and service for camcorders, binoculars, enlargements and arrange digital and film processing for which an express service is normally available. We also stock a full range of frames, albums and take passport photographs.